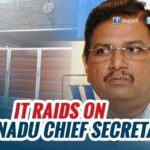 Income Tax Officials on Thursday conducted raids at eight locations belonging to Chennai-based Industrialist and TTD Board Member Shekhar Reddy, his associate Srinivasa Reddy and their agents. Around Rs 90 crore in cash including Rs 70 crore in newly introduced Rs 2,000 notes and 100 kg of gold bars worth Rs 30 crore in the raids. 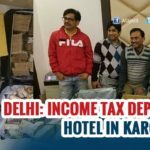 Acting on the tip-off that Prem, an agent, was exchanging old currency for gold bars, Income Tax Departments have conducted these raids at all the locations simultaneously. One of the eight locations raided is a Star Hotel. About 70 kg of Gold Bars have been seized from here alone. 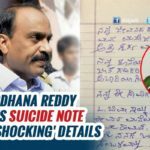 IT Sleuths were inquiring how Sekhar Reddy managed to obtain Rs 70 crore of 2,000 notes and gold bars in such huge quantity. Sekhar Reddy is into Sand quarrying. 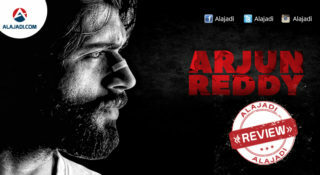 He is one of the members of Tirumala Tirupati Devasthanams trust. Sources in the department said that the raid started on Thursday morning. 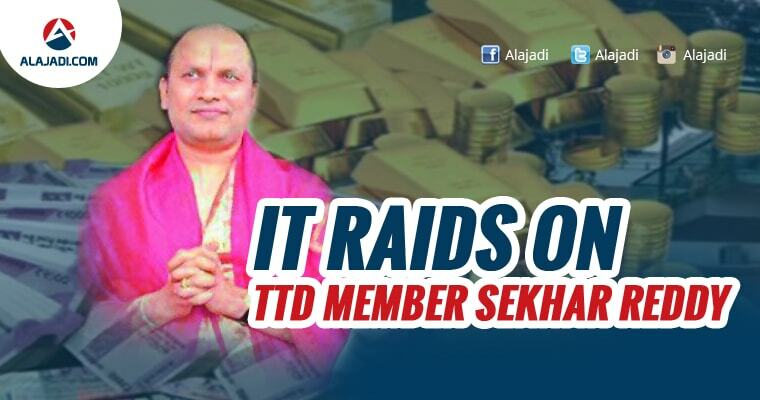 The raid continued till late evening and Rs 90 crore in cash and 100 kg’s of gold was seized. The official added that the department is suspecting and investigating the possibility of currency conversion operations across the city. However, they did not divulge more details on the raid. 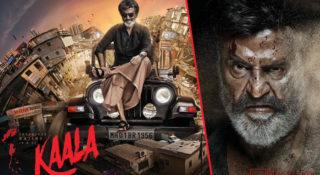 The raids were conducted across eight places in Chennaiand Vellore, around 120 kms from Chennai. The department seized Rs 6 crore in newly introduced Rs 2,000 denomination notes from the house of Shekhar Reddy in T Nagar, the reports added. 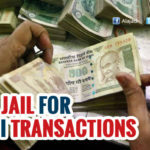 Of the total seizure, Rs 80 crore was in the form of demonetised currencies and Rs 10 crore were in Rs 2,000 denomination notes. The 100 kg gold bars are worth Rs 30 crore.